Residents in Nashville were shocked on Saturday, March 16 and then again on Sunday, March 17 to see the streets stormed by dozens of ATVs and motorbikes. Not only is it illegal for these vehicles to be driven on the roadways, but the individuals riding the ATVs and motorbikes were driving recklessly, causing accidents, getting in altercations with police, and engaging in criminal activity. When the riders first appeared on Saturday, police tried to control them. Unfortunately this proved to be difficult because ATVs and motorbikes can more easily weave in and out of traffic than passenger vehicles. People reported these riders were splitting lanes, weaving in and out of cars, and driving the wrong way down one-way streets. An officer trying to stop one of the ATVs was dragged down Broadway by the rider, and the rider was eventually arrested. By Saturday afternoon, at least one accident was reported at Maplewood and Dickerson Pike. Immediately after the accident, the individual on the ATV who caused the accident robbed the driver of the passenger vehicle of his cell phone. On Sunday morning, another crash was reported when an ATV rider crashed into a parked car. While there were no reported injuries from the accident, the owners of the car estimate it caused $3,000 in damages. Nashville police estimated there were approximately 100 off-road vehicles in Nashville over the weekend. These off-road vehicles had no right to endanger the lives of other drivers, passengers, and pedestrians. While law enforcement is actively working to keep the streets safe and arrest the perpetrators, criminal charges will only serve to punish the offenders – not compensate victims. Regardless of the vehicle they are driving, reckless drivers can be held accountable by filing a personal injury lawsuit. This allows victims to seek compensation for the damages caused by their reckless behavior. 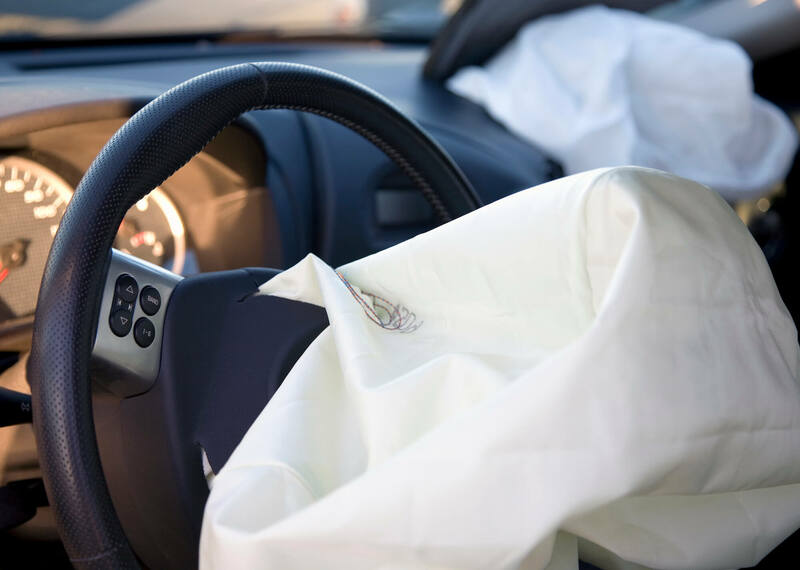 The Nashville personal injury attorneys at Whitfield Bryson & Mason LLP, aggressively fight for victims of accidents caused by reckless drivers. We can help you obtain compensation for medical bills, pain and suffering, property damage, and lost wages. Contact us today for a free consultation to discuss your case. We only work on a contingency fee basis, meaning there is no upfront cost for working with us, and you won’t owe us anything unless we help you recover compensation.